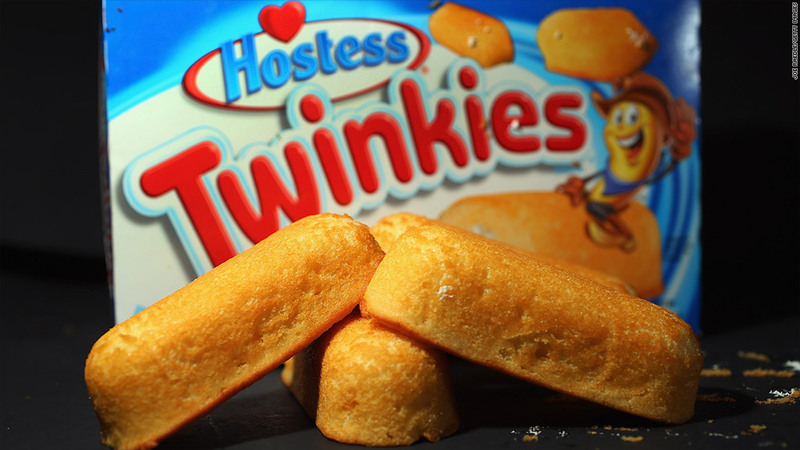 Hostess manufactured products including Twinkies, Ding Dongs and Wonder Bread. A federal bankruptcy judge finalized the liquidation of Hostess Brands on Thursday and approved a bonus plan for senior executives involved in the wind-down of the company. Union representatives had opposed the plan, which offers $1.75 million in bonuses ranging from $7,400 to $130,500 for 19 executives, provided they meet certain benchmarks in managing the liquidation. But Judge Robert Drain said the plan was appropriate, citing testimony that it had been independently vetted and was below market value for firms in similar circumstances. He said the liquidation would call for work "significantly beyond the type of jobs that [the executives] were doing at the start of this case," and called the incentive plan "an exercise of proper business judgment." He noted that the over 3,000 rank-and-file employees assisting in the liquidation were also getting paid beyond their regular salaries, and that new Hostess CEO Greg Rayburn had ruled out a bonus for himself. Drain declined to appoint an independent trustee to oversee the liquidation, saying it was not necessary but could be later if circumstances change. On Nov. 21, Drain gave preliminary approval for the company to shut down after 82 years in business. This followed a failed attempt to mediate a dispute between the company and its bakery workers' union over wage and benefit cuts imposed through bankruptcy court. The union said its membership was overwhelmingly opposed to the concessions agreed to by other Hostess employees, including the majority of the 6,700 members of the Teamsters' union. 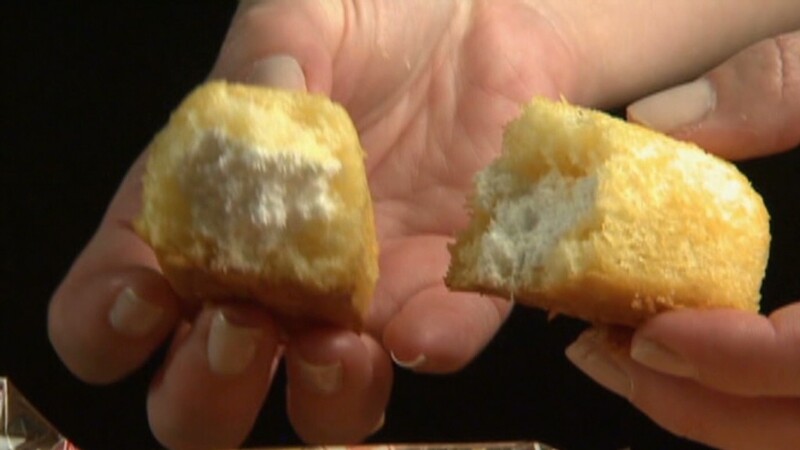 The bakers walked off the job on Nov. 9, and Hostess filed for liquidation a week later. The bakers' union has repeatedly said that mismanagement and the company's debt were responsible for its failure, not the strike. This is Hostess' second trip to bankruptcy court since 2004; it emerged from restructuring in 2009 before filing for bankruptcy again in January. Paul Carroll, 60, a former fleet mechanic for Hostess from Fort Thomas, Ky., drove 12 hours to be heard at the hearing. He said every move the company's previous management made "brought us down further," calling for Hostess to make good on its millions in outstanding pension obligations to employees. The bakers' union has also criticized Hostess' previous management for demanding benefit cuts while allegedly providing raises for the CEO and other top executives. Drain said this incident "will definitely be looked at" as the case progresses. Going forward, Joshua Scherer, an investment banker from Perella Weinberg who is advising Hostess, told the court that there had been huge interest in the company's brands and assets from potential buyers. It's possible some buyers would rehire ex-Hostess staffers and reopen the company's plants, though others could simply produce former Hostess products with their own resources. In the meantime, Carroll is looking for work. "It's really sad that a lot of people in these bakeries aren't going to find good jobs from here on out," he said outside the court.